For advanced players who want to expand their musical capabilities. 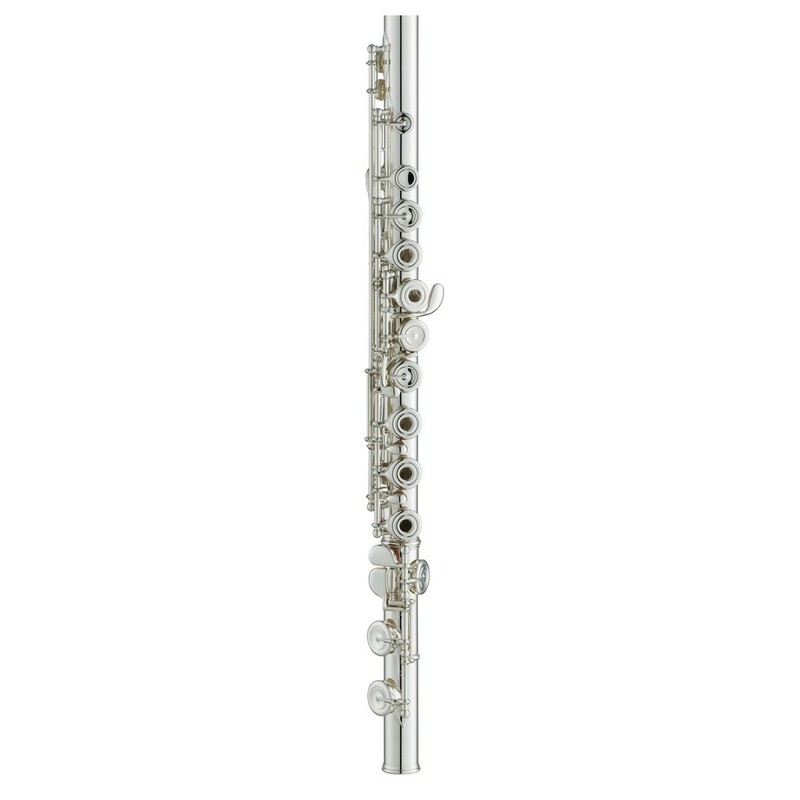 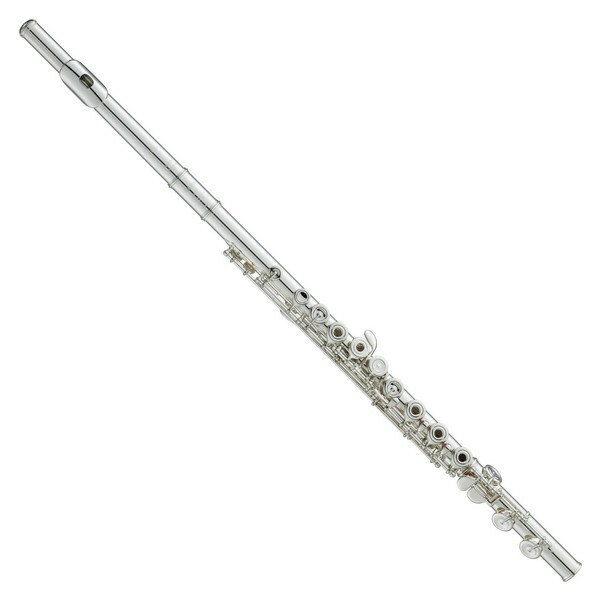 The Yamaha YFL677 Professional Hand Made Flute offers quick response and musical flexibility. 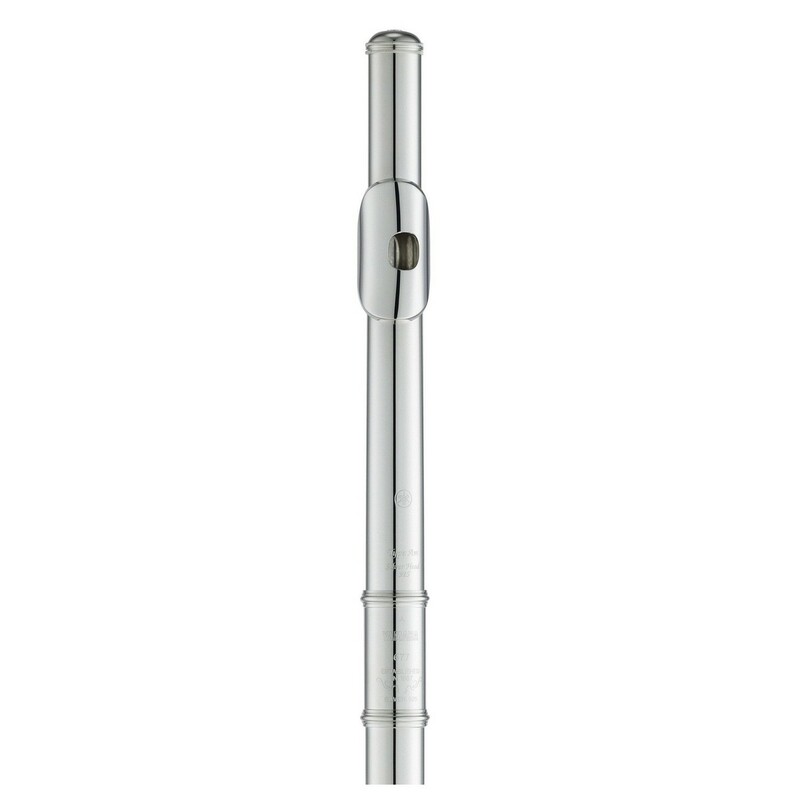 This model features increased wall thickness that gives slightly more resistance and upgraded Straubinger Phoenix Pads which clear sound timbre.